Long-legged magnetism. 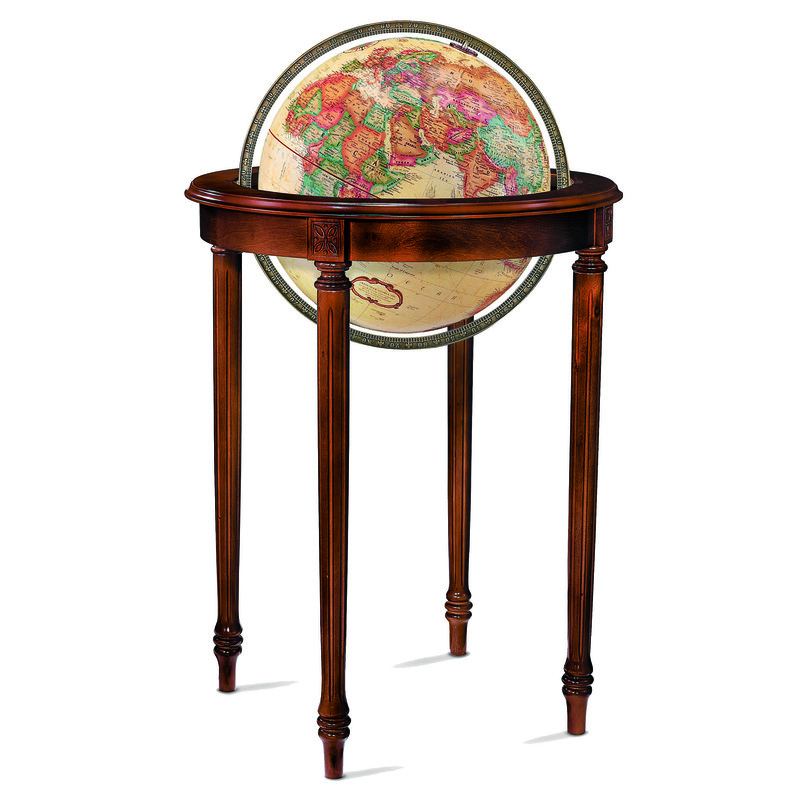 This 16″ antique-ocean globe with die-cast meridian rests in an artistically detailed hardwood stand with walnut finish. 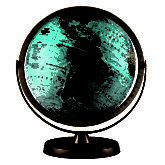 Attractive and versatile.